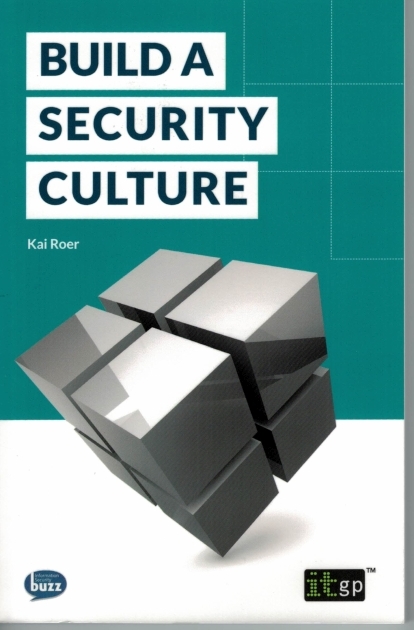 I'm reading Build A Security Culture by Kai Roer at the moment - an interesting quick read (only about 20,000 words). I'll write a review when I'm done reading and contemplating. The book has prompted me to explore the intriguing field of 'Instructional Design' - the business of developing better, more effective awareness and training materials. Having been doing this stuff for decades under my own steam, I'm surprised not to have come across it already but I'm always keen to learn and maybe try out new tricks. Thanks Kai! 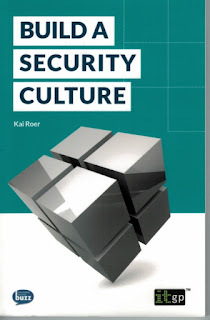 That reminds me, though, that over the years I've read numerous books on security awareness and related topics, and I can share the reviews here if anyone is interested. If so, please let me know (email me or comment below). Any books you'd particularly like me to review? Any you recommend? What about other awareness-related resources - websites, blogs, adult education techniques or whatever - that you find valuable?